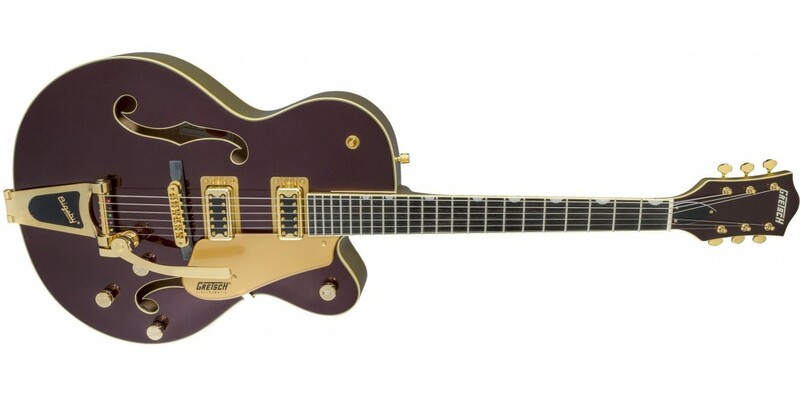 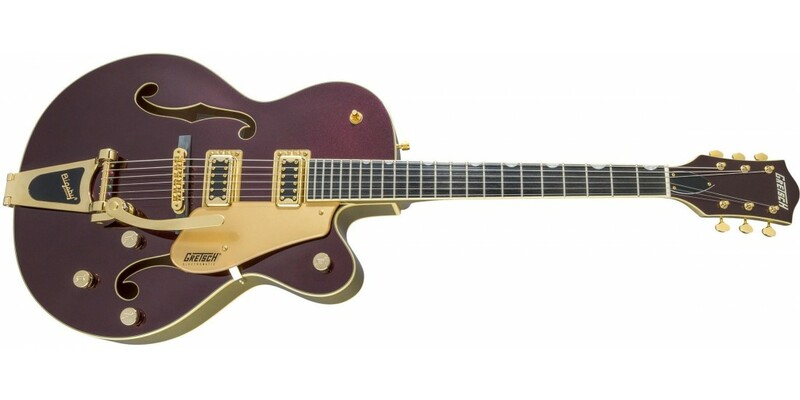 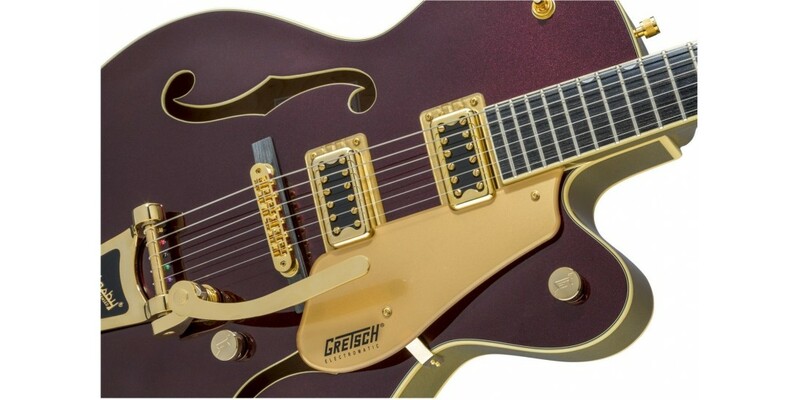 135 years of Classic Gretsch Tone In celebration of 135 years of "That Great Gretsch Sound, Gretsch proudly present the G5420TG Electromatic 135th Anniversary LTD Hollow Body Single-Cut with Bigsby guitar. 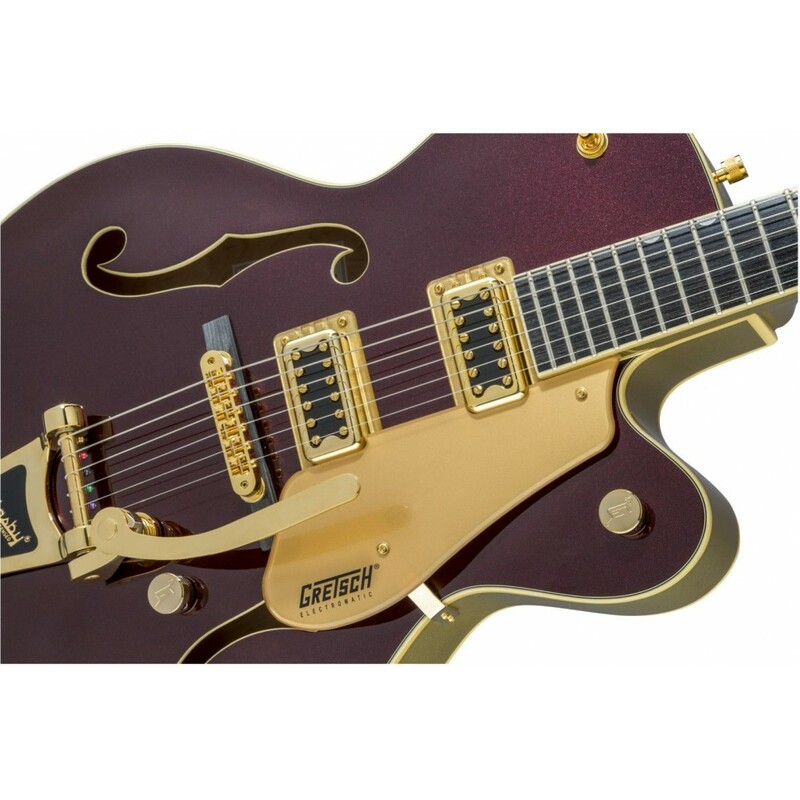 Like their prized G6118 Anniversary models, the G5420TG features a 16-inch maple hollow body for the full, "big body" resonance that made Gretsch famous. 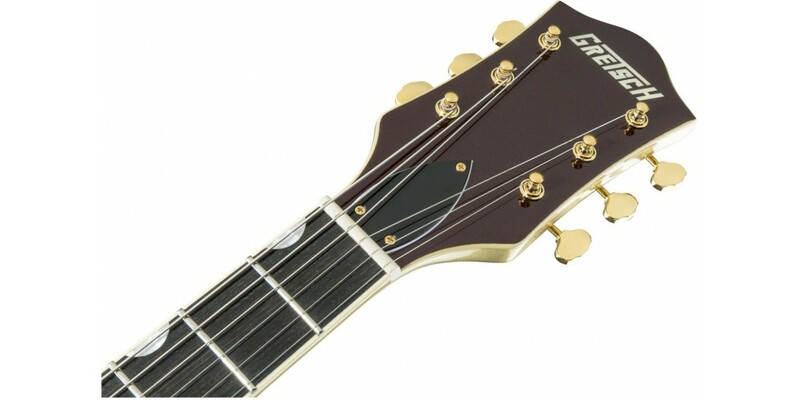 Coupled with our Black Top Filter'Tron pickups, this guitar captures that powerfully pristine Gretsch hollow body tone. 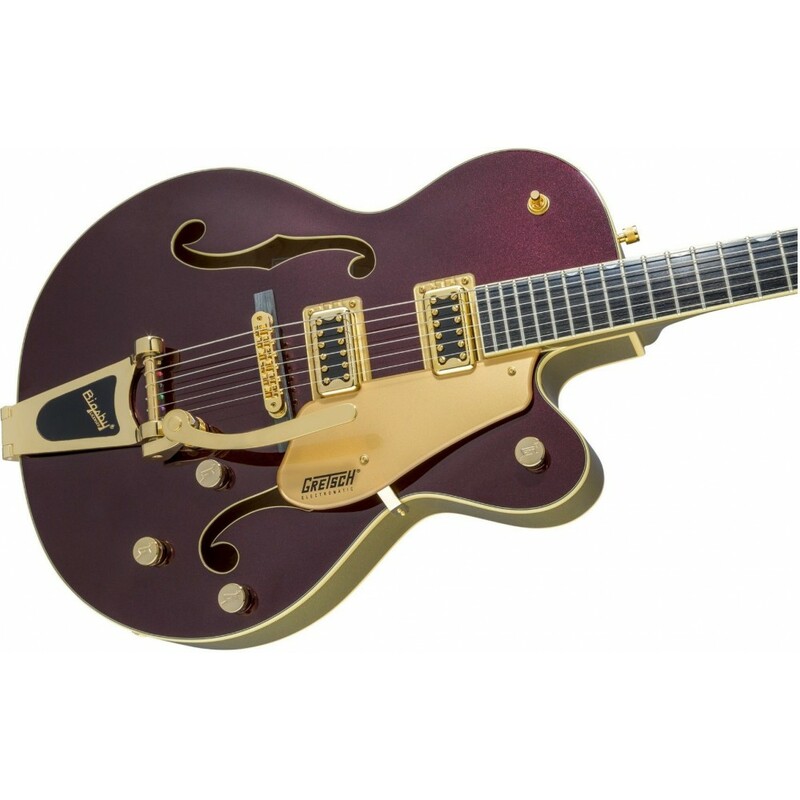 Tone and style collide with a 2-Tone Dark Cherry Metallic over Casino Gold finish with matching pickguard, pickup bezels and lustrous gold hardware. 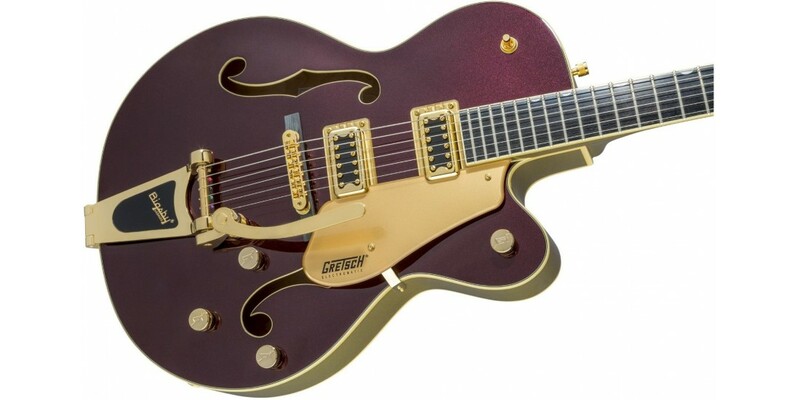 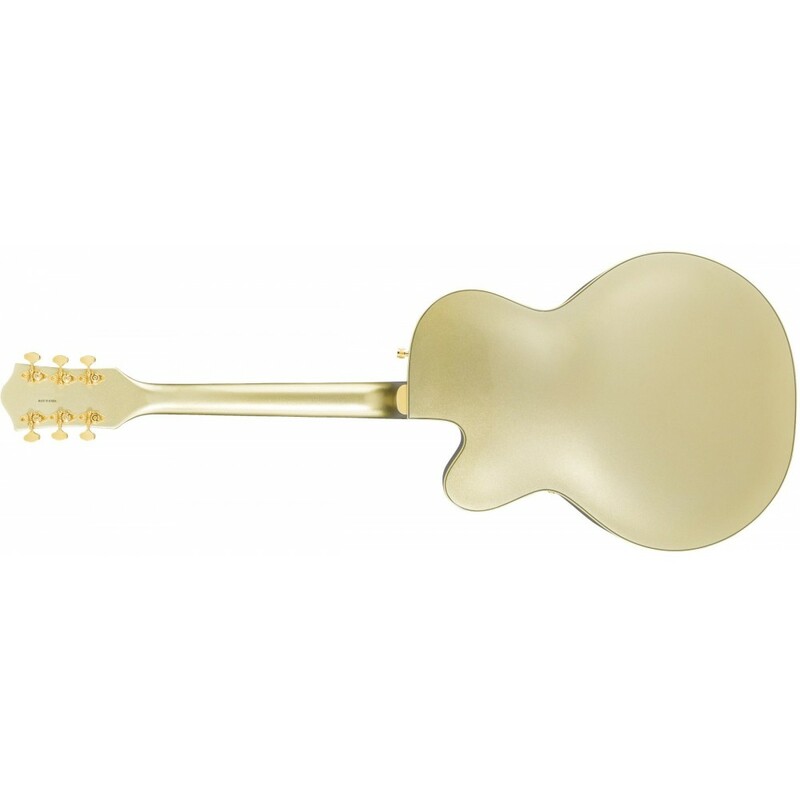 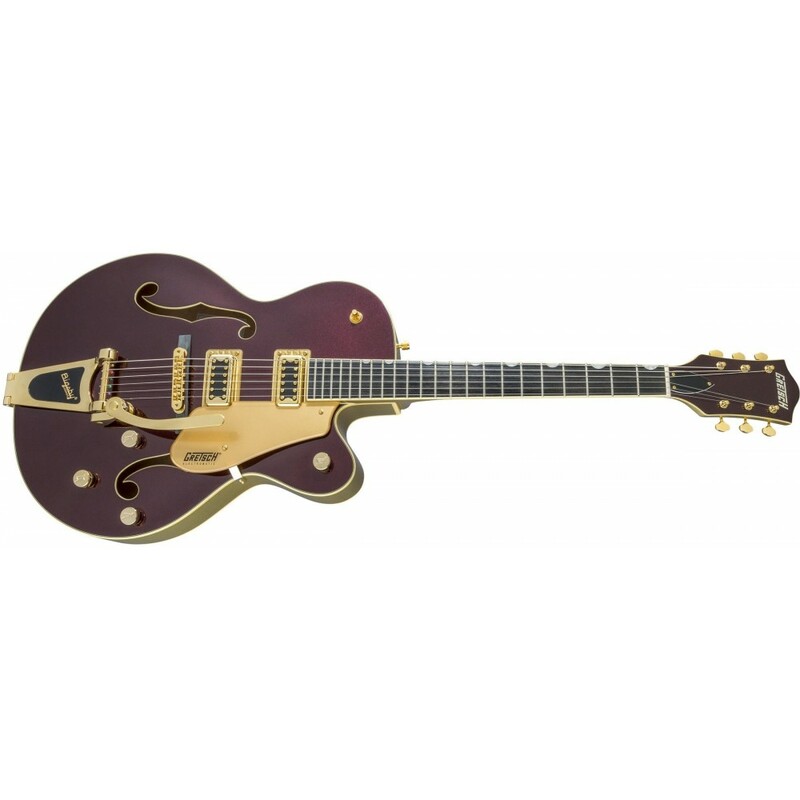 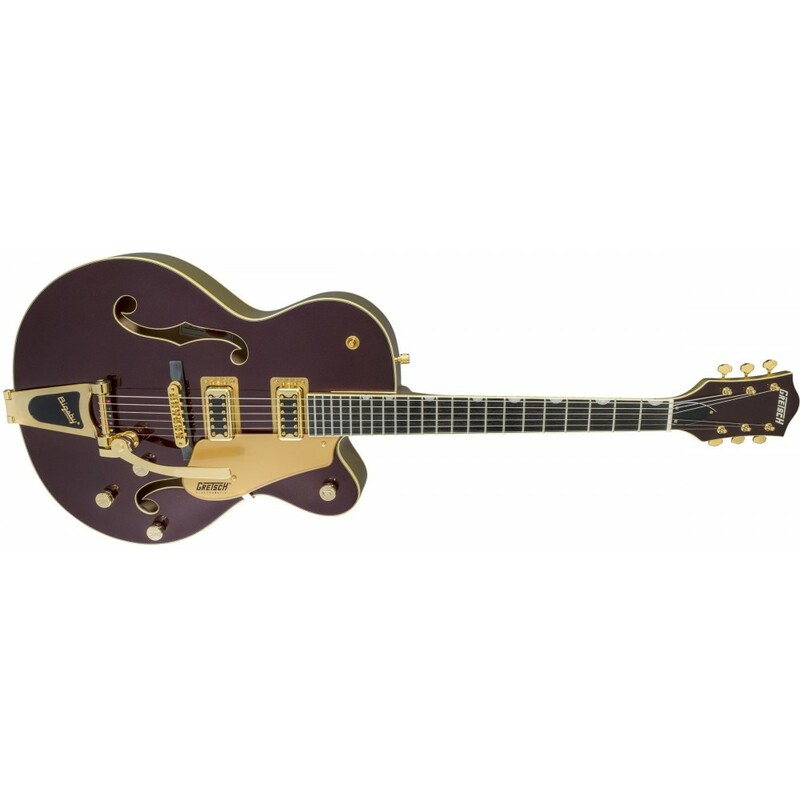 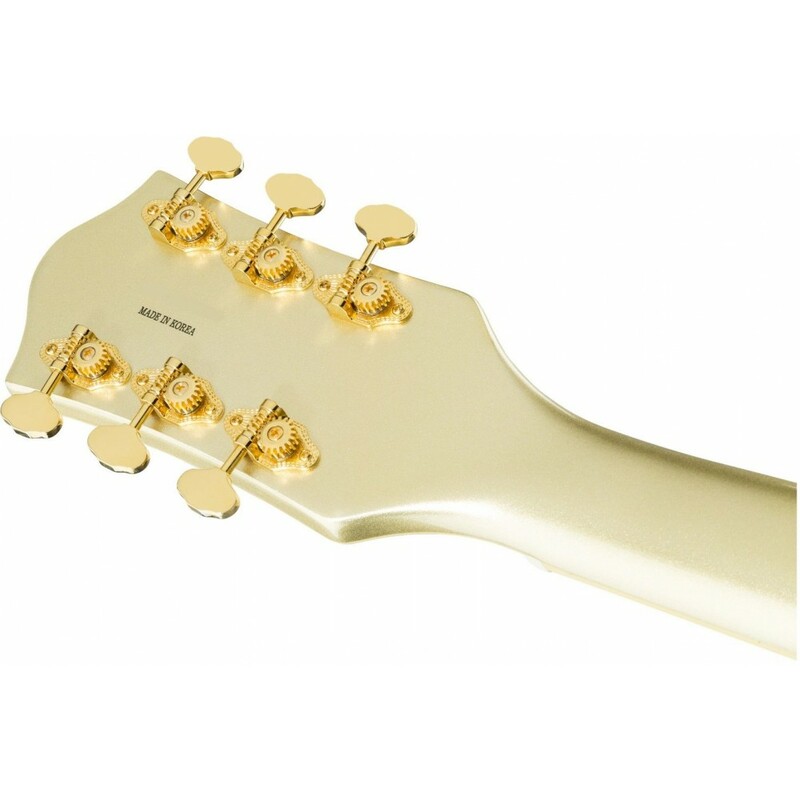 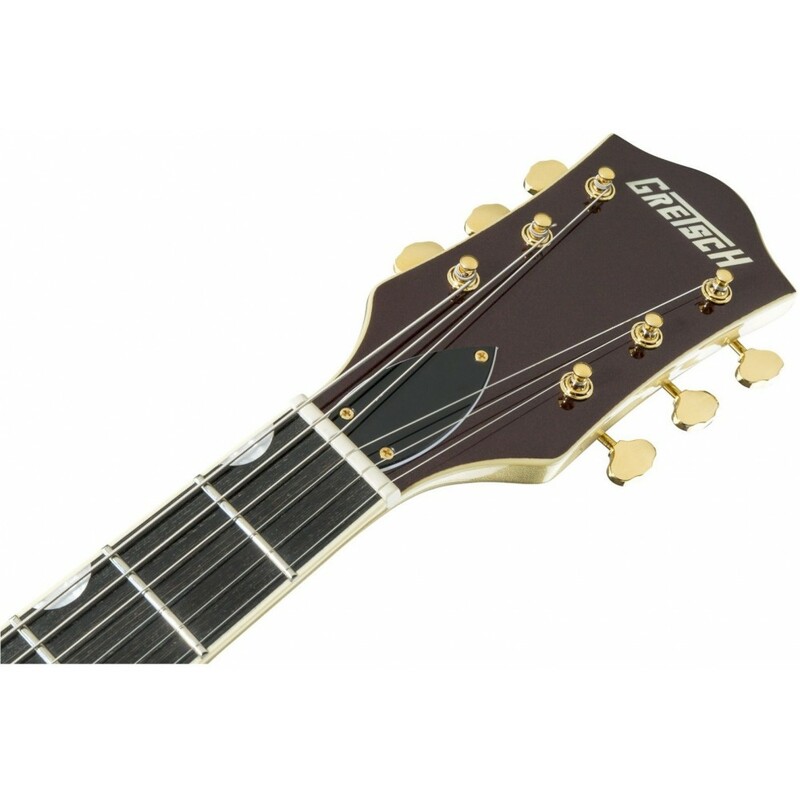 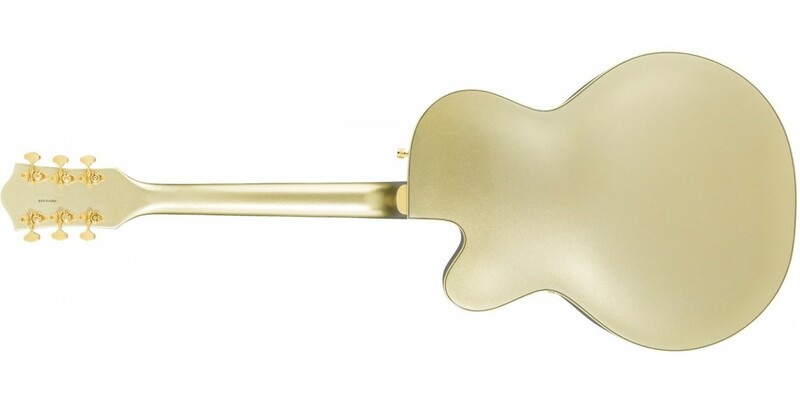 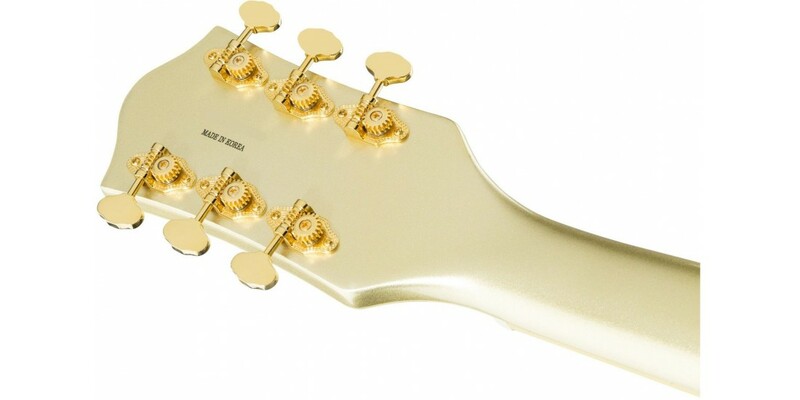 Additional features include a maple neck, 12"-radius compressed ebony fingerboard with 22 medium jumbo frets, aged pearloid Neo-Classic "thumbnail" inlays and matching mother of pearl Gretsch headstock logo. 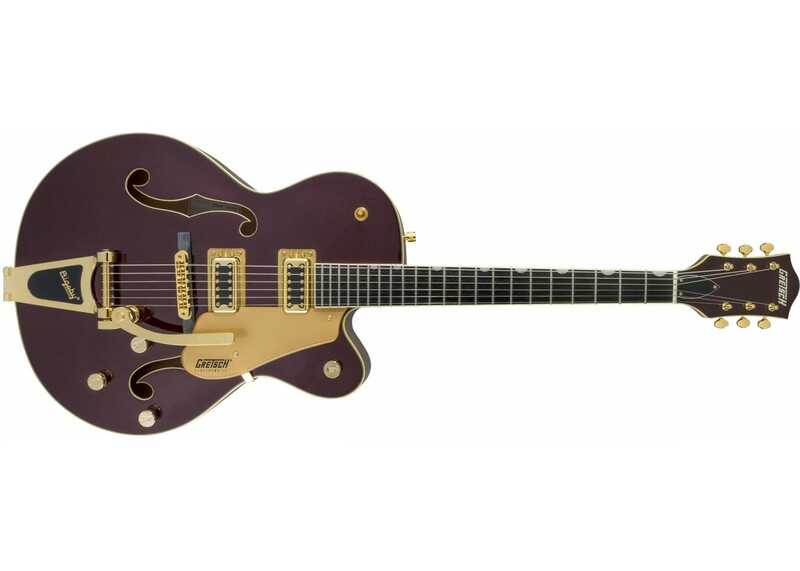 Vox AC15 Hand-Wired 1x12 Combo with Celestion AlNi..